Access to my network of coaches, trainers and therapists. 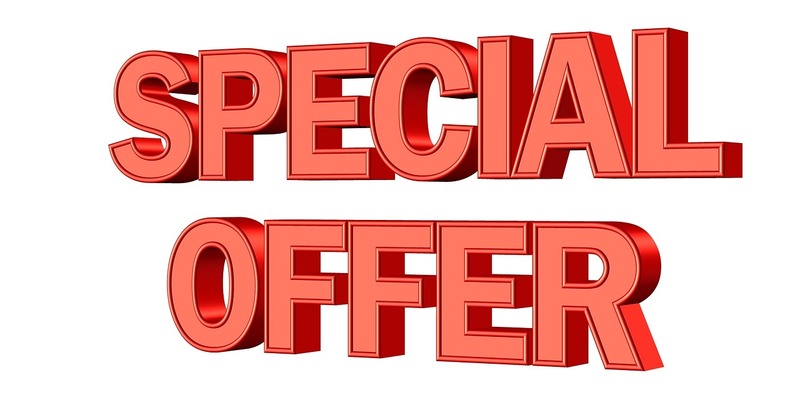 *Excluding VAT (21%), Valid if you sign up before March 31st, 2016. Sign up by contacting me!